The carpet and vinyl flooring we offer is truly second to none. 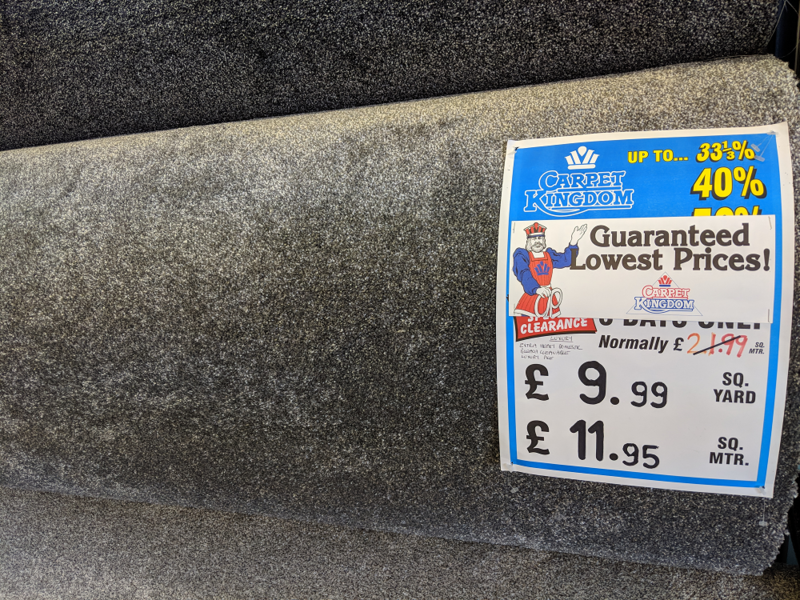 That’s because we work closely with manufacturers to provide our customers with unbeatable rates, while offering comprehensive installation services that ensure your flooring is tremendously well-fitted. For superb carpet and vinyl flooring, look no further than our longstanding carpet shop. 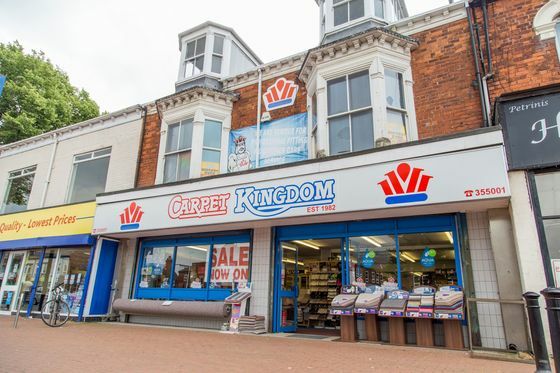 Based in Anlaby Road, Hull, Carpet Kingdom has provided customers with exceptional flooring options since 1982. What’s more, we provide extensive fitting services that prioritise swiftness and attention to detail. Because our small company works to minimise expenditure, we’re well-poised to offer our customers truly attractive prices. While our competitors continue to raise the cost of their services, ours are staying the same – and in some cases, are falling even lower. As members of the Federation of Small Businesses, we’re proud to place customer service at the forefront of our considerations. When you choose our friendly shop, you’ll receive unparalleled services informed by decades of experience in the trade.